Christine Stobbe resides in Ardrossan, Alberta, Canada. She is happily married to Cameron Stobbe, who serves as her technical advisor, content critic, and website overseer. Add to the mix three kids, a horse, a dog and three cats, and there is never a dull moment at home. Christine has been writing books since before she could spell, but her first title, "Stragling Snaks," (Strangling Snakes) never made it to print. She is the author of numerous poems and articles and enjoys writing fantasy and historical fiction. She writes the kinds of books she loves to read, and she figures that, if she enjoyed writing something, people might enjoy reading it, too. She plans to bring you a whole series revolving around the Dragon's Fire and the long-reaching consequences of the story found in Dragon's Fire, the first title, with many more to come. She is having far too much fun in Caledon to leave it anytime soon, and she is very excited to share her stories with you. 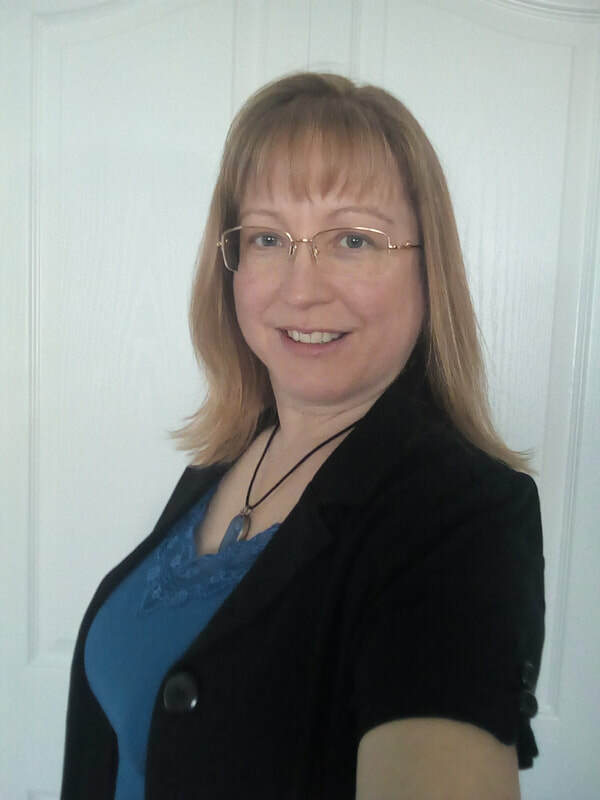 Christine works as a copy-editor for StoryShopUSA and takes on freelance editing clients. For updates on new book releases and other events, sign up for emails (on the homepage or under "Contact,") and connect with Christine on Facebook at Christine Stobbe, Author. Enjoyed the book? Write a review. Click "leave review" and then select the book you wish to review.